The Necromancer’s Handbook is an expansion to the Death sphere from the Spheres of Power magic system. Inside these pages you’ll find new talents, new feats, new archetypes, and more for making the most of necromancy in your games! 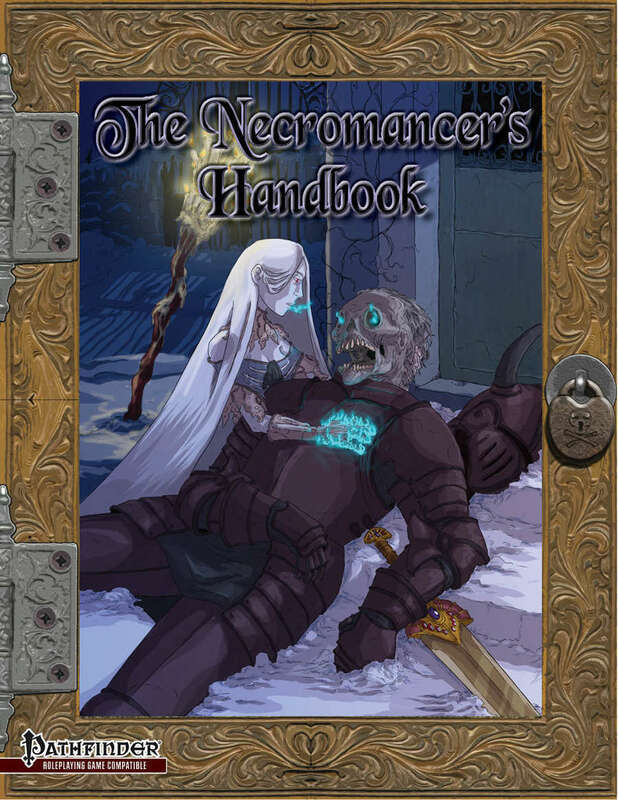 The Necromancer’s Handbook is book 18 in a multi-part series.